“S-Thetics is a dedicated Medical Aesthetic Clinic specialising in advanced face and body treatments and to making your skin the best it’s ever been. 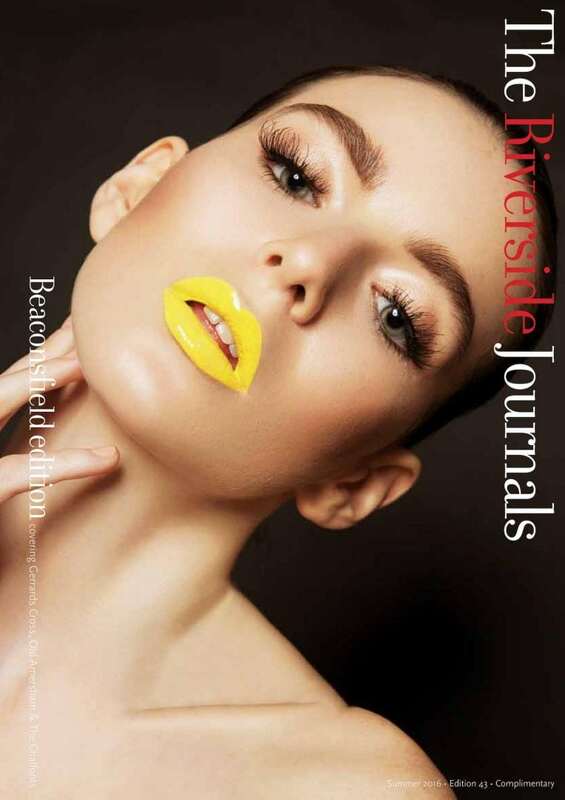 Alex Bailey-Staines from Riverside Journals reviews the consultation experience at S-Thetics, including VISIA digital skin imaging and our HydraFacial treatment. The HydraFacial is an advanced medical facial treatment which consists of a six stage process that helps to detoxify the skin, cleanse and exfoliate, remove dead skin cells, extract any debris and provide long lasting hydration and essential nutrient support to protect and rebuild collagen levels. 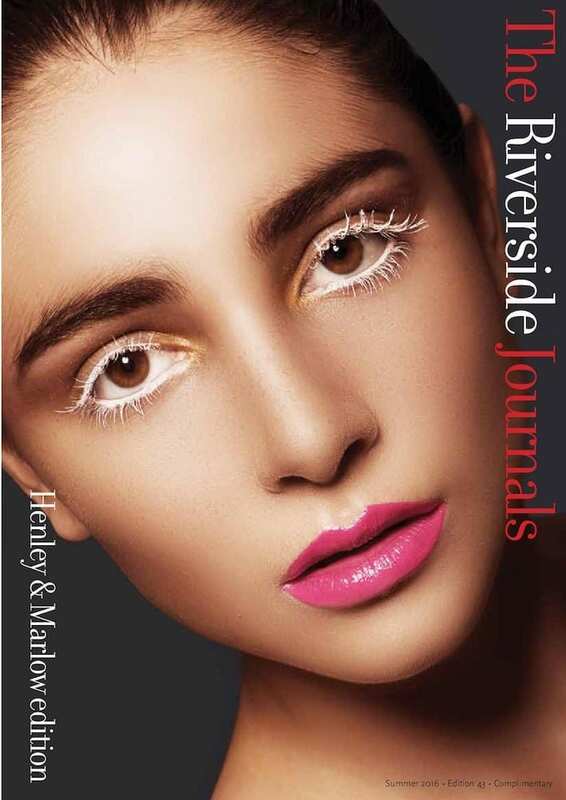 HydraFacial has featured in glossy magazines such as Tatler, Vogue, Marie Claire and Red, as well as The Sunday Times Style and countless beauty blogs. Celebrity fans include Beyonce, Kate Winslet, Eva Mendes and Paris Hilton.